Fo-Ti as an Immune Booster and Fo Ti as a Laxative. Fo Ti, also known as flowery knot wood and climbing knotweed, is an important herb in traditional Chinese medicine. The herb is prepared in a unique and proprietary process that involves curing the roots in black bean liquid. 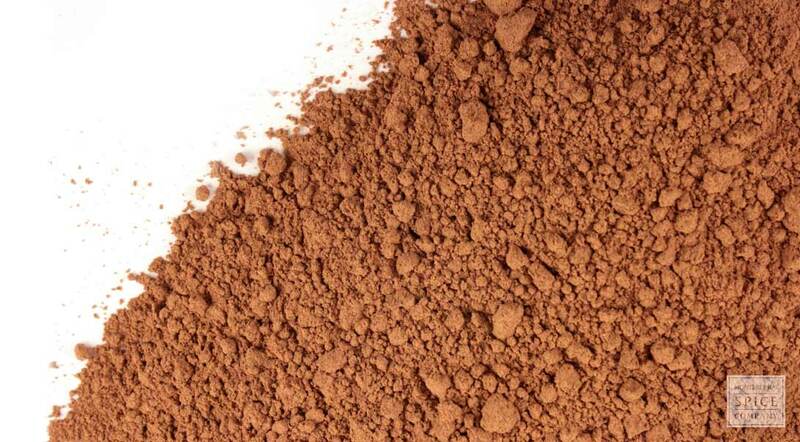 Powdered Fo Ti is usually encapsulated as a dietary supplement. Please note: Our Fo Ti has been processed. The root slices have been cured by simmering in a black bean liquid. storage tips Keep in a cool, dark place in a container with a tight-fitting lid. appearance & aroma Reddish powder without remarkable aroma. important! Our Fo Ti has been processed. The root slices have been cured by simmering in a black bean liquid. cosmetic Infusions are traditionally used as a rinse to help cover graying hair. 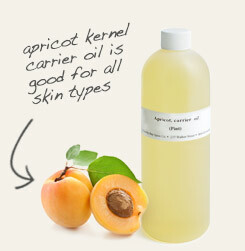 May also be infused in oil and incorporated into topical liniments, lotions and creams. 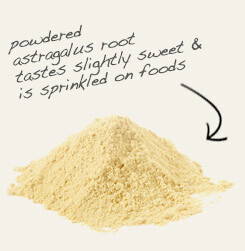 Encapsulate with astragalus root as a dietary supplement. Fo-ti root, also called Shou Wu Pian, is a perennial vine in the knotweed or buckwheat family that is native to China, where it has been used for thousands of years in anti-aging tonics. This use is largely attributed to the legend of Chung Yun, a Chinese herbalist who allegedly drank fo-ti tea every day and not only lived to be more than 250 years old but also had 24 wives. Most references cite the botanical name of the herb as Polygonum multiflorum, although it is also synonymous with Fallopia multiflora. The latter name honors Fallopius, who, along with Eustachius and Vesalius, is credited with founding modern human anatomy in the 16th century. It is hard to miss that the early anatomist also provided inspiration for naming female oviducts, more commonly known as fallopian tubes.